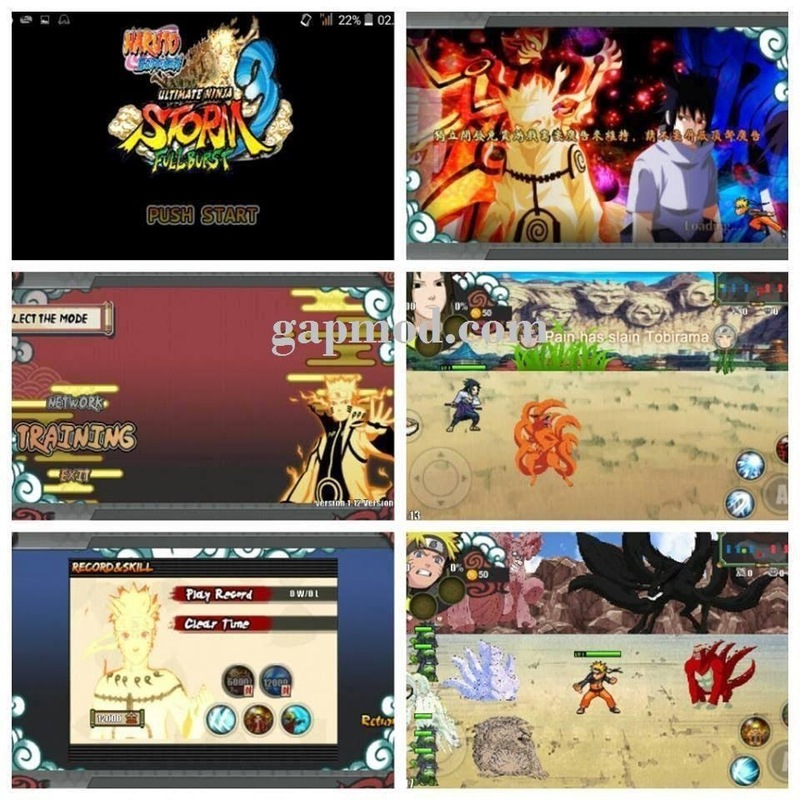 Download Naruto Ultimate Ninja Storm Full Burst Apk - A new game with the theme of Naruto. Naruto Ultimate Ninja Storm Burst Full APK, similar to Naruto Senki. But this is already unlocked and a lot of other advantages. You can read below its later I will share. Just download in gapmod.com to be able to try. Be sure to read the rules to install and use, so you do not get caught up in crime. :-) Have a nice play. My attention: do not install its first apk ... sign in first through apk editor. NEW SKILL THAT IN MOD SASUKE AND NARUTO, KALO FC try KARNA USUALLY MORE DATA ENTRY YET BLEND APK. Tutor hack money ....... condition required root access ... install apk lite Sq. Sign in to data / data / net.zakume.game / files / game record ... (here) live later edit coin and version ..... passwod: ppknhnh7 Save both then save.